Managing organization with huge assets is not a simple task. In the modern world, where gadgets surround us at everyday step, it is almost impossible to maintain something effectively without additional supportive program. The same happens with company and its assets’ management. BI tools allow us simplifying and in the same time improving organization’s work. All we left to do is to choose the required system from a big variety offered in the market. However, it is not so simple. EAM and ERP are both such supportive systems. You can meet them searching for BI tools. But which one suits your company best? Who is the winner in this BI tools competition? Let’s try to figure it out in today’s article.r.tools - give it a try. First of all, let’s try to understand the scope of every system and their origin. Enterprise Asset Management a full form for EAM as it is clear from the name is the system for company’s physical asset management and maintenance. EAM systems are used in organizations with complex and expensive equipment operation. The system itself aims to improve asset’s operation, maximize its use and increase their profit. More info regarding EAM you can find in our full overview Enterprise asset management system. Enterprise Resource Planning or ERP is a system that helps to integrate main company’s business areas in a single system. Thus, all the data is stored in a single database and is easily accessible by different departments. This principle promotes departments’ collaboration and saves employees form obligation to update the same info several times. 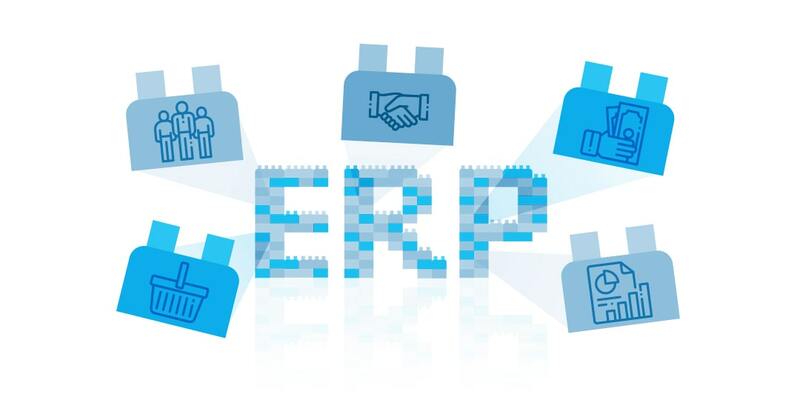 The first ERP system (in the form similar to modern) appeared in the 1990s. It was developed by the Gartner Group as an extension of its predecessor MRP. Since that time organizations around the world have opportunity to efficiently manage their activity using a single system. Lower risks with a help of forecasting tools. 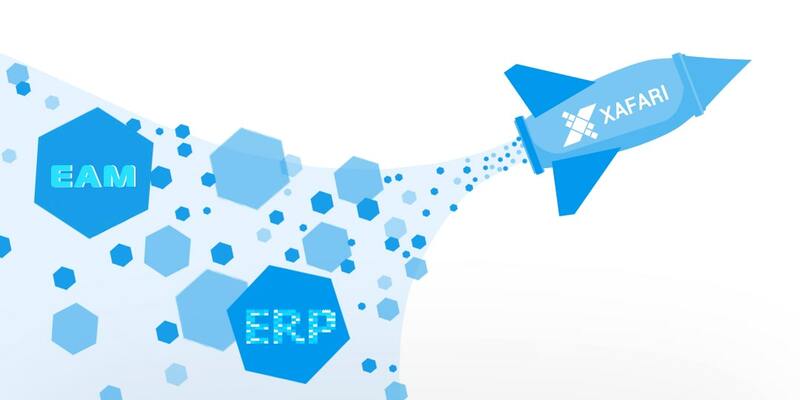 More information regarding ERP system and its functions you can find in our blog. To better understand the core distinctive feature of EAM and ERP systems, let’s try to figure out what for they were made. ERP system was initially created to manage and support financial, HR, sales sectors of organization. They also can cover processes connected with assets costs. However, in comparison with EAM system, ERP doesn’t have such functions as assets maintenance and condition monitoring. Thus, their focus lies on company’s internal operation. 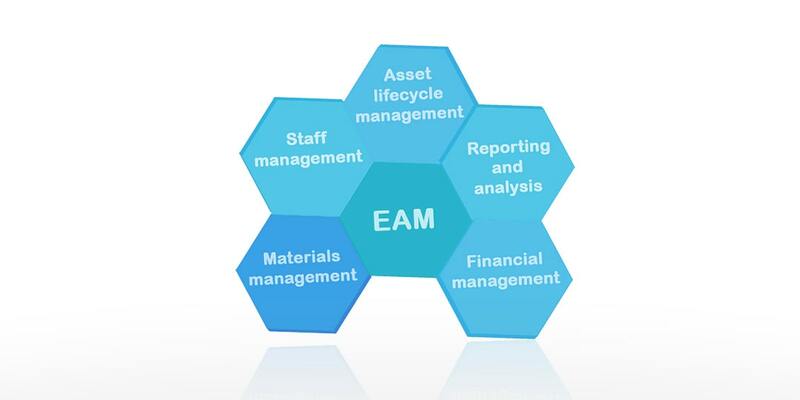 EAM in its turn was made to manage and maintain assets condition and prolong its operation. The system will support physical asset’s and their component at every step, tracking their real time status, scheduling their repairs and work orders, etc. It all comes down to one simple conclusion: the core difference between ERP and EAM systems is that they manage different organization’s areas. As you can see, ERP and EAM systems are hardly competitors as the areas of their use differ. 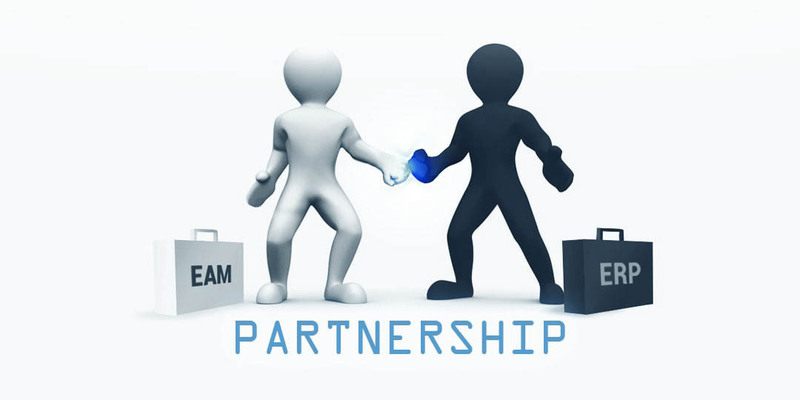 However, they can easily become partners and improve company’s work significantly. We always strive to have everuthing at once and the idea of single system to rule everything seems tempting. That is why some enterprises try to use single system for assets and internal processes management choosing between ERP and EAM. But the truth is: the is no need to make a choice it is much better to find a way for their integration. Integration – the word, which causes fears among employees. The process bringing these two systems together and share data between them is not a cheap and simple process. The reason of all fears is the difference between systems, which lays in table structure, databases. However, this process can be simplified greatly by following preparation steps. First of all, it is necessary to understand what you want to get as an outcome. Evaluate all the needed data you want to keep and determine information and functions that will be eliminated. Wherein, two systems will communicate through a single program interface. That is why, systems’ architectures must be adaptable so they could work together. Now it’s time to map the system for each transaction operation. It’s better to choose for every specific feature a related system, for instance ERP for Finance, etc. As a result, you will get an integrated system covering both financial and physical assets. One more challenge is to choose right systems and their vendors. There is one more tip we can propose in this matter. This business application framework provides opportunity to develop a unique ERP and EAM solutions for your company. Xafari is based on DevExpress XAF framework and is aimed to extend its capacity. It presents a set of additional modules, tools, visual elements and components, which makes the process of development easier and more pleasant. Xafari Framework offers demo version and free 30-day trial so you can make sure you are comfortable to work with it before you buy. As it is obviously clear from the paragraph name it’s time to consolidate all the information. To do that, let’s overview the top asked question regarding EAM and ERP systems. What is a core difference between ERP and EAM system? The main difference between two systems lies in their focus. ERP system helps to manage financial assets primarily. EAM in its turn supports physical assets. To cut a long story short, their aimed to manage different companies areas. What are the primarily ERP vendors? Industry-specific ERP: used in large companies and are focused on numerous departments’ work organization. Small business: a solution for small and middle size organizations as it provides them with only useful modules and tools. Cloud-based ERP: suits both small and large organizations but unlike previous types, runs on remote server, which makes it very mobile. What are the top EAM vendors? For more detail info, refer our article Enterprise asset management system. Which of the two systems is the best? The systems have different functions. To be precise, ERP and EAM manages different business areas. That is why it is hard to say which of them will be better for your company. It is all depends on your requirements and direction. However, if you want to get everything at once, it will be superior to integrate ERP and EAM. Thus, you will get a perfect and efficient system. On the example of EAM and ERP systems, we can see one more time that cooperation is the key of success. If you are looking for a perfect solution for financial and physical assets all you need is integration. Don’t waste time for choosing one system, unite them and get everything at once. This document has been edited with the instant web content converting tool which can be found at htmleditor.tools - give it a try.